American Cinematographer - Philippine distributor of magazines, books, journals, etc. American Cinematographer magazine serves filmmakers. 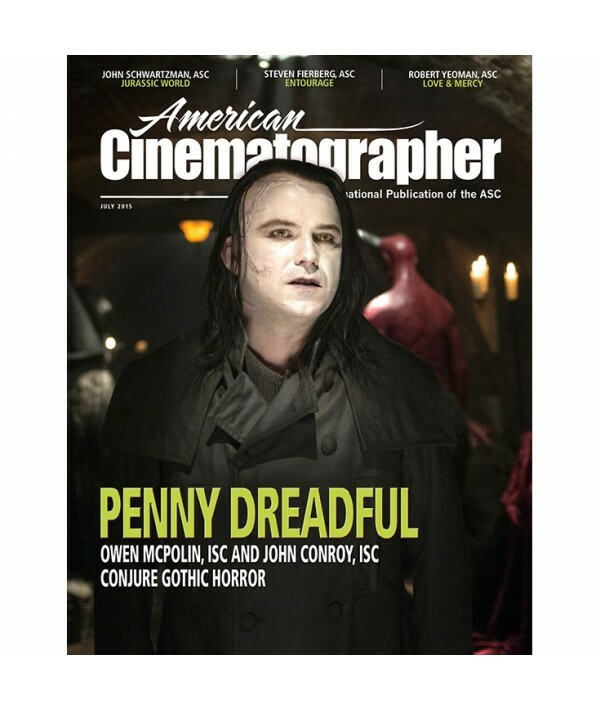 Each issue of American Cinematographer magazine explores the artistic thought processes of the film industry's most innovative and talented directors.